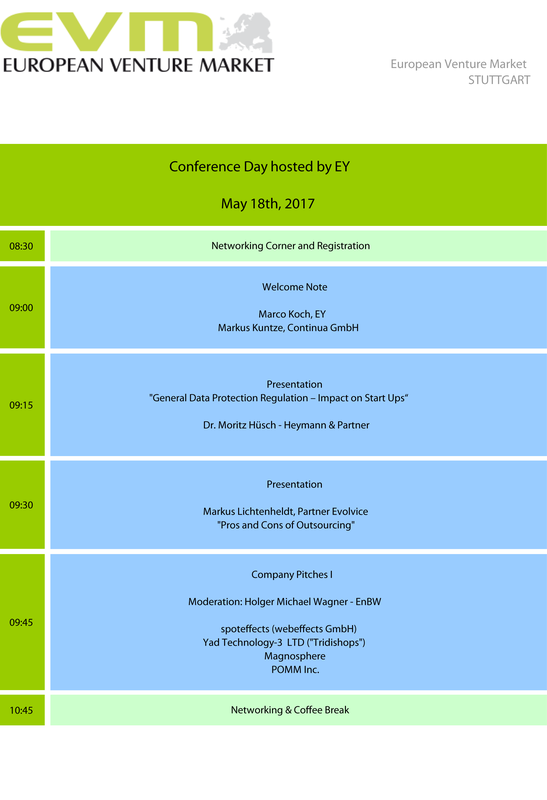 The Event was a very nice and successful day at EY with great keynotes and panels and promising start-ups! Here is the summary of the great event on our Blog! And stay tuned for the announcements of our upcoming events! Local heroes or ready to conquer the world? 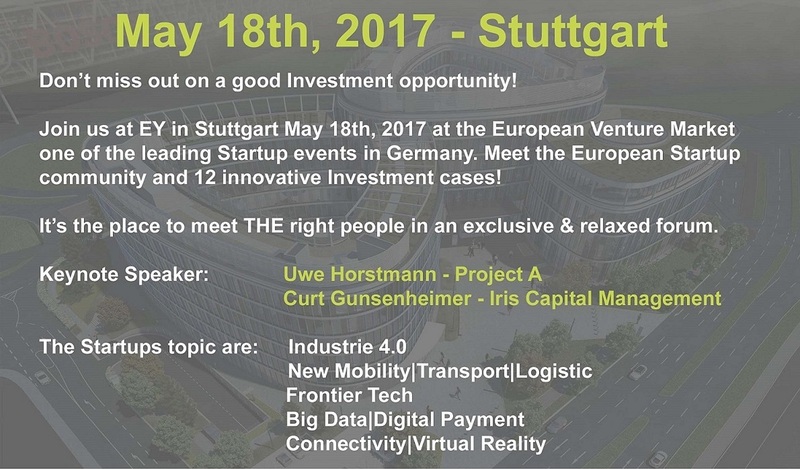 The European Venture Market (EVM) as an event-series connects capital seeking start-up companies and active investors directly and offers within its superb community to exchange ideas and thoughts about great projects. 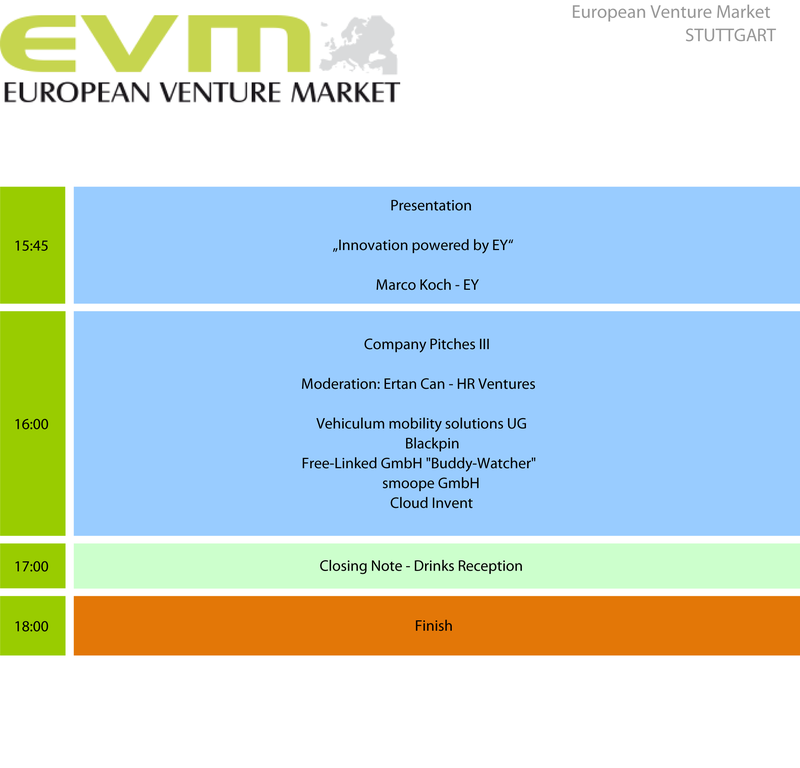 The EVM is the networking conference where the Start-ups will be able to pitch their business projects for around 5 minutes to a crowd of investors and service providers. 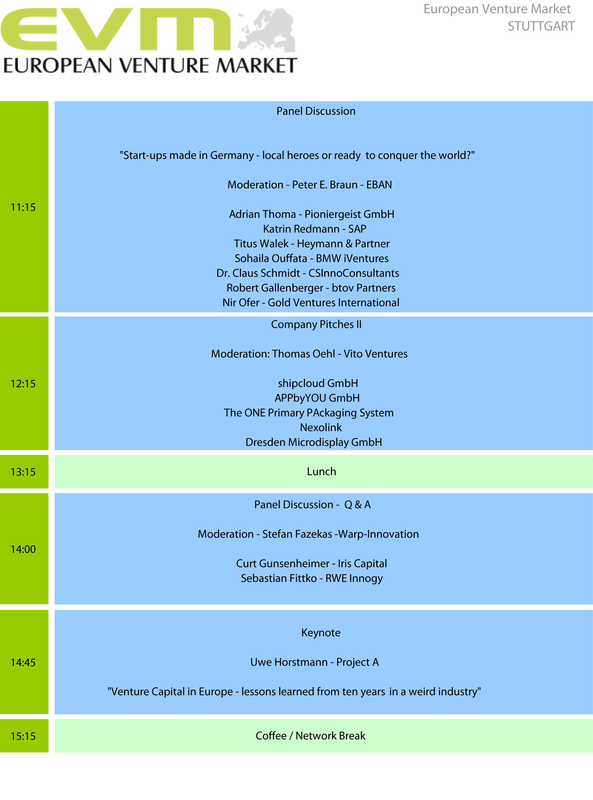 The program also includes an intensive training and pitch-coaching for the Start-ups the day prior to the actual conference with our Partners. 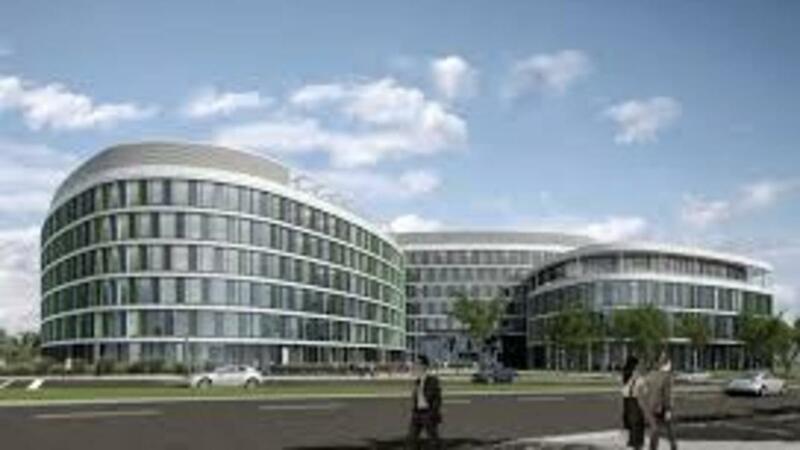 Furthermore the program includes Keynote speeches, industry presentations, one to one meeting and generous breaks. OUR GOAL AND OUR BELIEVE: PERSONAL POSITIVE MATCH-MAKING! For more questions or participation please contact our team. 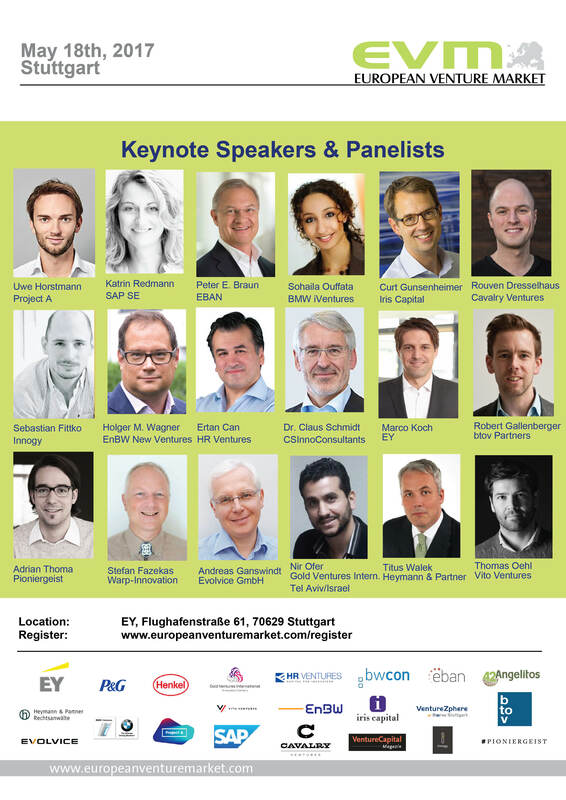 Entrepreneurs, investors and service providers gather from all over Europe for the European Venture Market and share a common goal: to enhance communication across European borders! Find out here what enterprises participate in our events. These groups can easily be identified during the conference by their colored name tag. Be part of it - How can You participate?